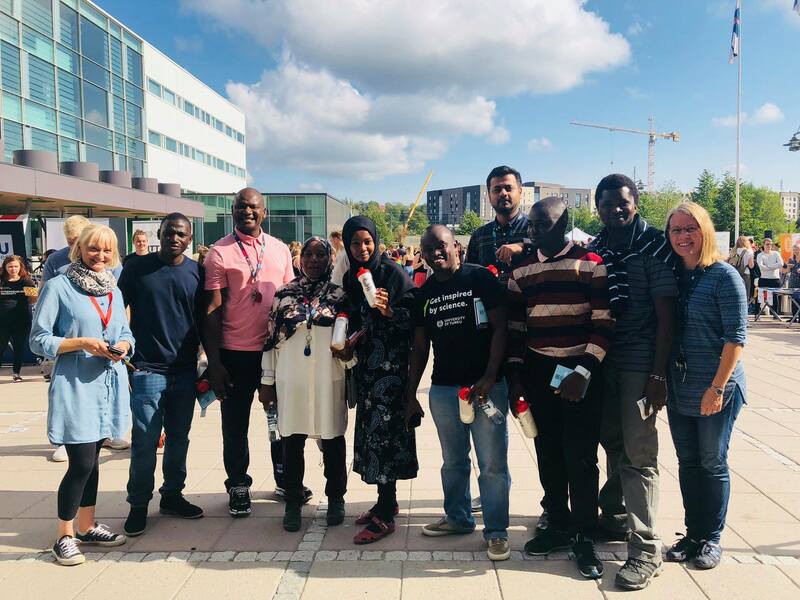 During September – November 2018, we had the pleasure to host a group of seven young project experts at the University of Turku (UTU) in Finland, Departments of Geography and Geology, and Future Technologies. The experts came from the project’s four Tanzanian partner universities, and different scientific backgrounds. They all work as teaching staff at their home departments. 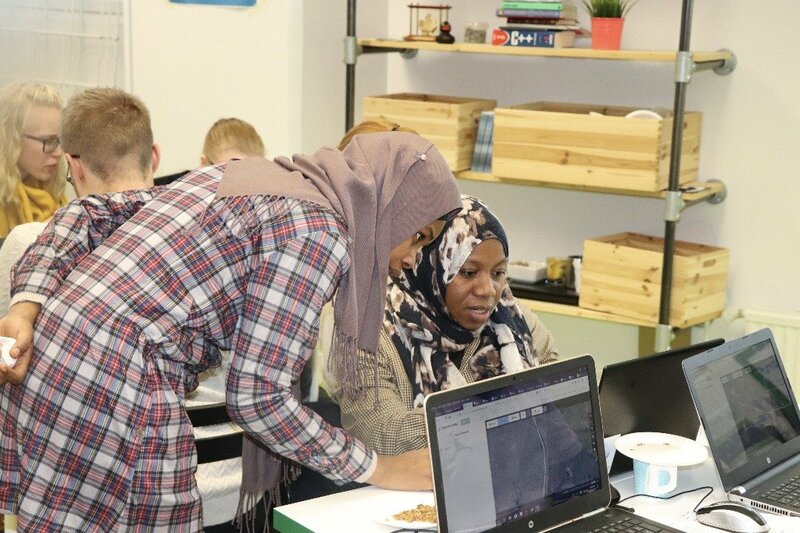 The young experts’ visit included activities related to research and pedagogical capacity building, different kind of geospatial and IT skills trainings, and visits to interesting institutions and stakeholders in Turku and Helsinki. 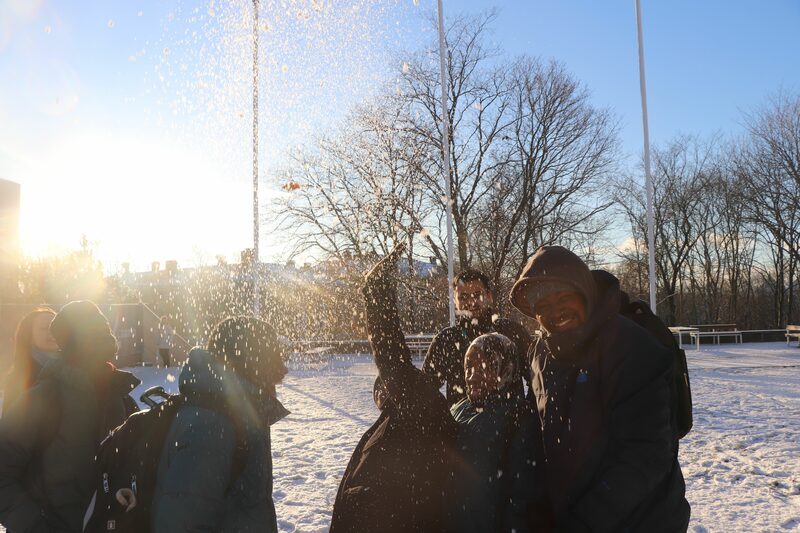 For the three months time period the group spent in Finland, they had the chance to get to know Finnish university working culture as visiting researchers at the two UTU departments, working closely with the local Geo-ICT team. The three months also taught them about the Finnish culture in general, as they often wondered: “How many saunas can you have in one country!”. With also many leisure time activities and sharing an exciting experience of living abroad together, the group quickly formed into a team which, for sure, will be collaborating also in the future. This is beneficial and valuable not only for the project, but the institutions they represent. The Geo-ICT project will continue to support the young experts’ skills and career enhancement during the rest of the project.